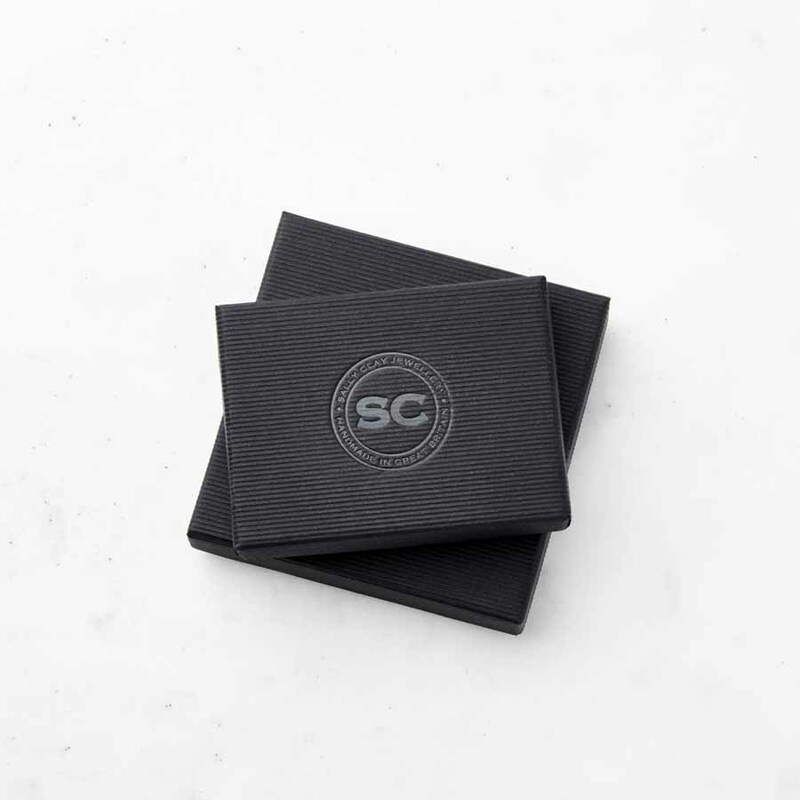 A great personalised, thoughtful necklace for men. 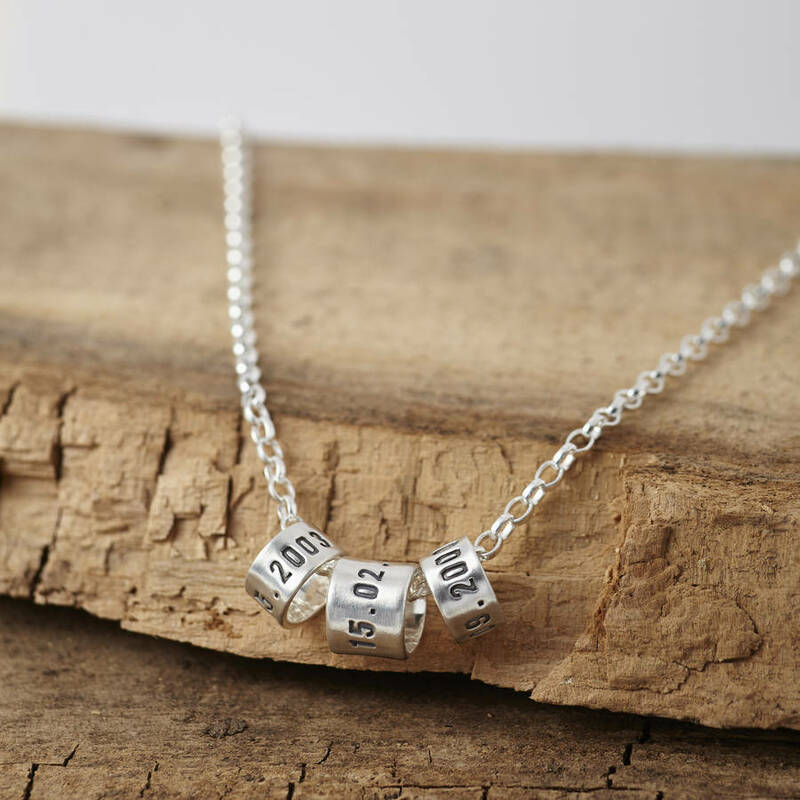 Hand made to order, this stunning Storyteller Necklace is a wonderful way to remember special memories, dates and locations. It makes a perfect gift for a loved one. 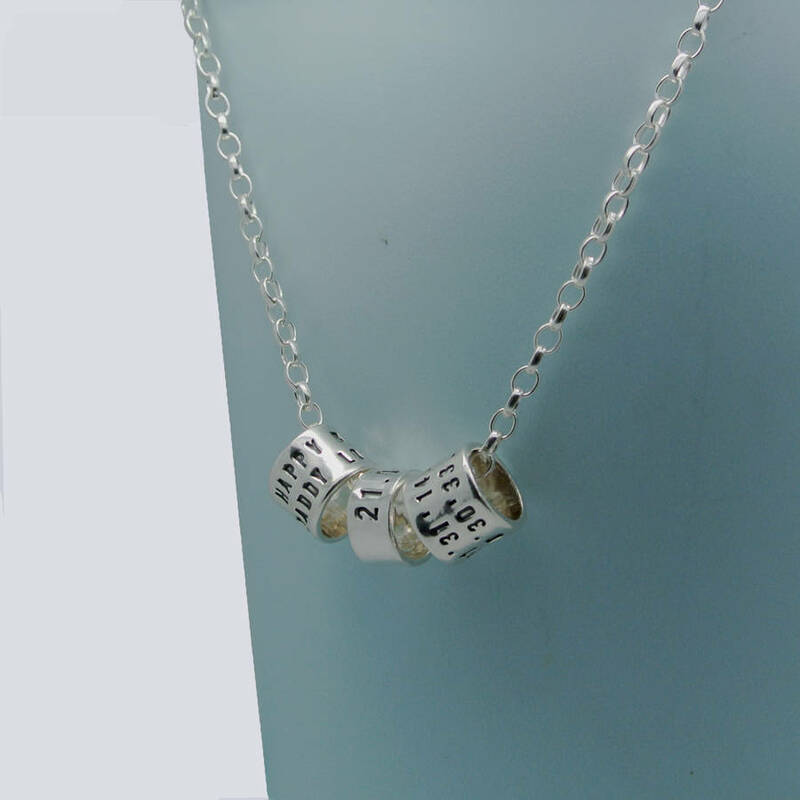 Additional silver links can be added to the necklace in the future, these can be purchased from our product pages.